Many parents are upset after Chicago Public School officials sent home a letter to parents trashing President Trump and Republican Governor Bruce Rauner. 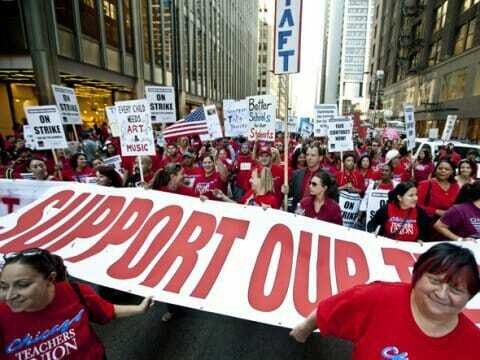 Teachers union members protest in Chicago. All of the 381,000 students were sent home with the letter. Intense rhetoric between Chicago democrats and Illinois’ republican governor is nothing new, but some parents are upset it is now being played out in a letter sent home with their kids. Chicago Public Schools officials sent home a letter with all 381,000 students blasting Gov. Bruce Rauner and ignoring any role democrats may have played in the state’s budget woes. 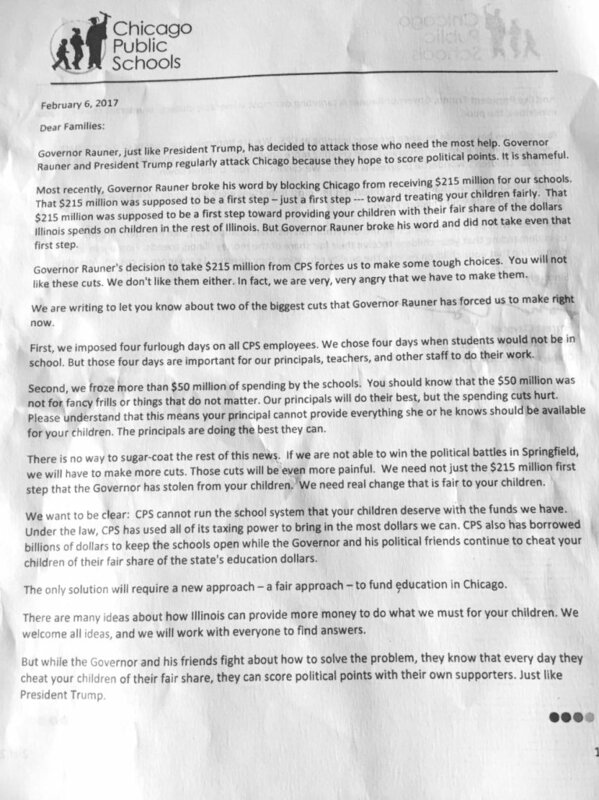 The “Dear Parents” letter begins by stating “Governor Bruce Rauner, just like President Trump, has decided to attack those who need the most help.” Twice the letter accuses Gov. 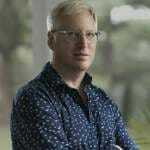 Rauner of “cheating” children. Once it says the governor “stole” from kids. The letter goes on to cite Chicago Public Schools CEO Forrest Claypool’s often repeated claim that the governor broke a promise by blocking Chicago from receiving $215 million for city schools. One CPS parent who contacted WGN wrote: “This is so inappropriate. How can he send political propaganda home?” The letter, paid for by taxpayers, does not mention democrats who have been in control of the city and state legislature for decades. Government watchdog groups questioned the district’s decision to use such strong partisan language in a letter sent home with kids. “Invoking partisan politics – especially at the national level – is not the most effective way to build trust with parents and students,” said Sarah Brune of the Illinois Campaign for Political Reform.